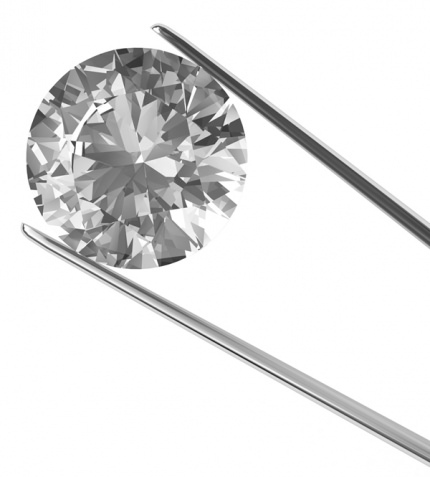 At EasyStock, we understand the specific needs and requirements of jewelry retailers and diamond dealers, as well as wholesalers and manufacturers in the two industries. Because we are industry veterans with a deep understanding of gemology, we are able to develop the precise technology you need to build and run your diamond or jewelry business and keep up to date with the ever-changing world of online trade. EasyStock is the perfect way to manage your diamond and jewelry inventory online, and grow your business activity. And one last thing to mention ... EasyStock is Fun!